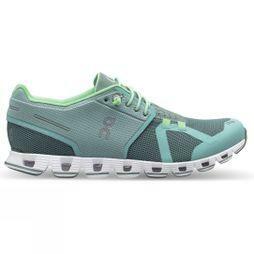 Take your running off the beaten track. 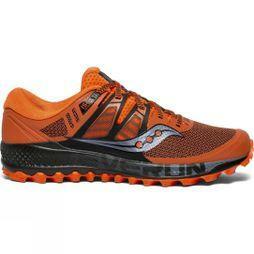 Shop our range of off-road and trail running shoes. 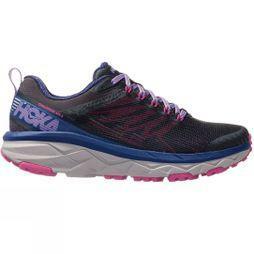 Explore our range of women’s and men’s trail running shoes. 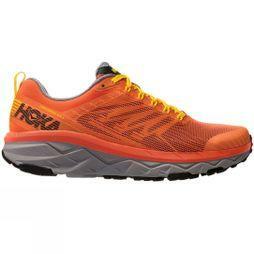 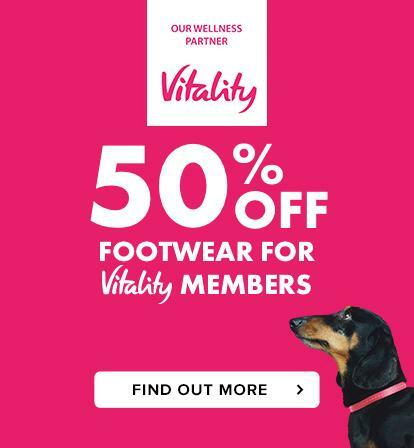 Discover top brands such as Brooks, Adidas, Hoka, Saucony, ON, Salomon, The North Face, Altra and Inov-8. 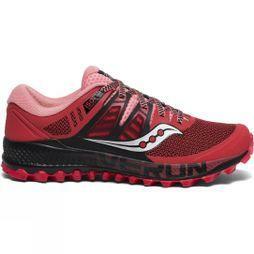 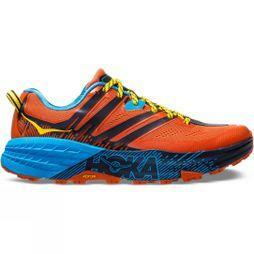 These off road running shoes will help you make the most out of your trail run. 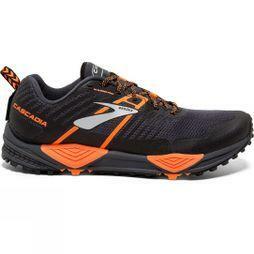 With a range of sizes and colours, Runners Need will help you find the best trail running shoes to complement your requirements. 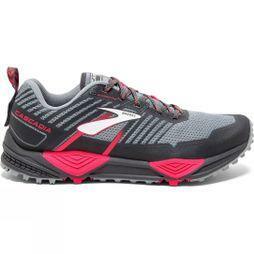 Tailored specifically for trail running, these shoes have been selected to provide a stable and responsive ride as you hit the trails.